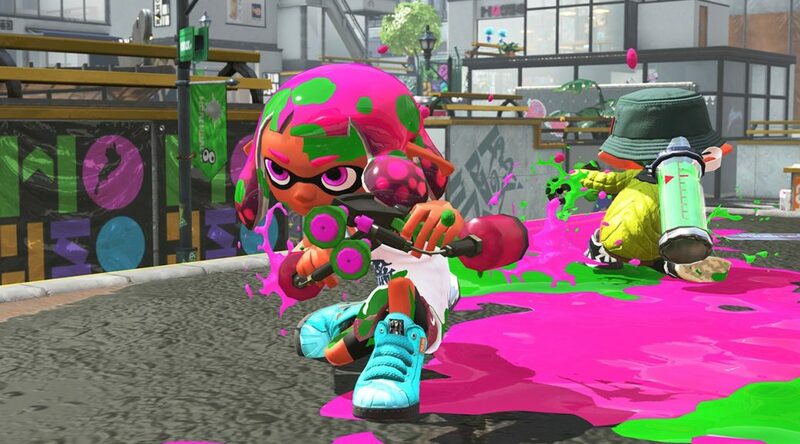 Playing long hours of Splatoon 2 and other games can be strenuous on your hands and wrists. There’s a way to keeping your hands and wrists healthy – by performing some wrist exercises! 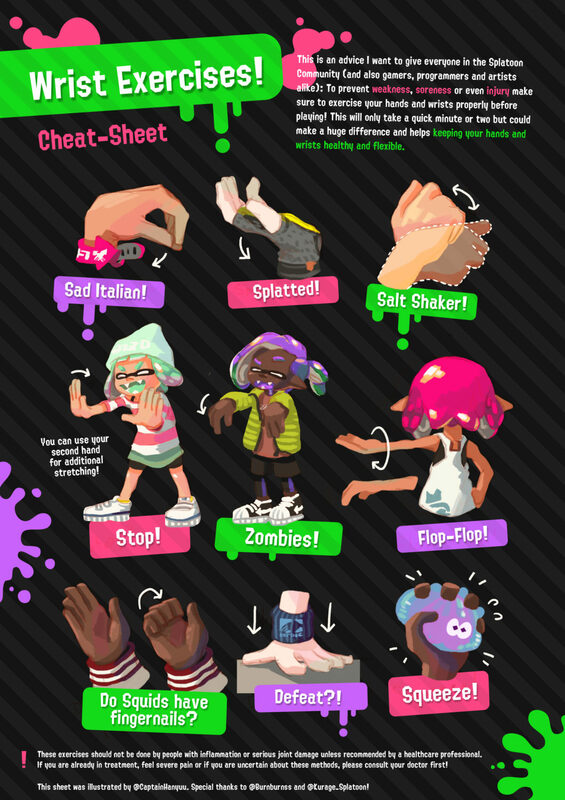 Twitter user Hanyuu has made a cheat sheet featuring Splatoon 2’s Inklings doing some wrist exercises, which only take a few minutes of your time. Check out the full cheat sheet below, and let us know what you think!